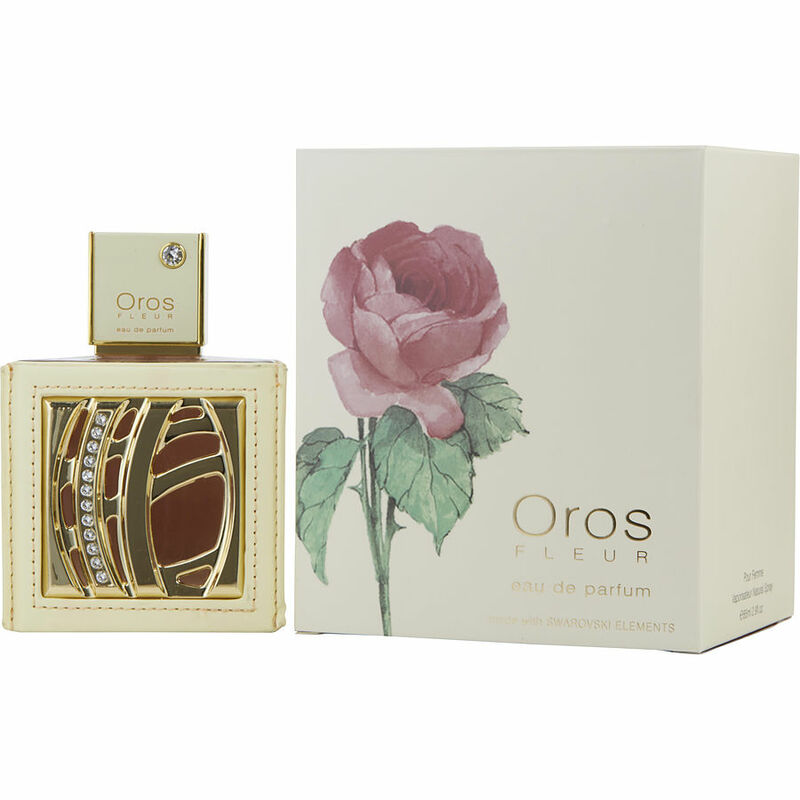 Oros Fleur is a sweet perfume. Nice for a date/night out. And the longetivity is super! This perfume smells heavenly. I first purchased it in duba. Nice fragrance.